New technologies have brought us a range in lens powers that are virtually unlimited. 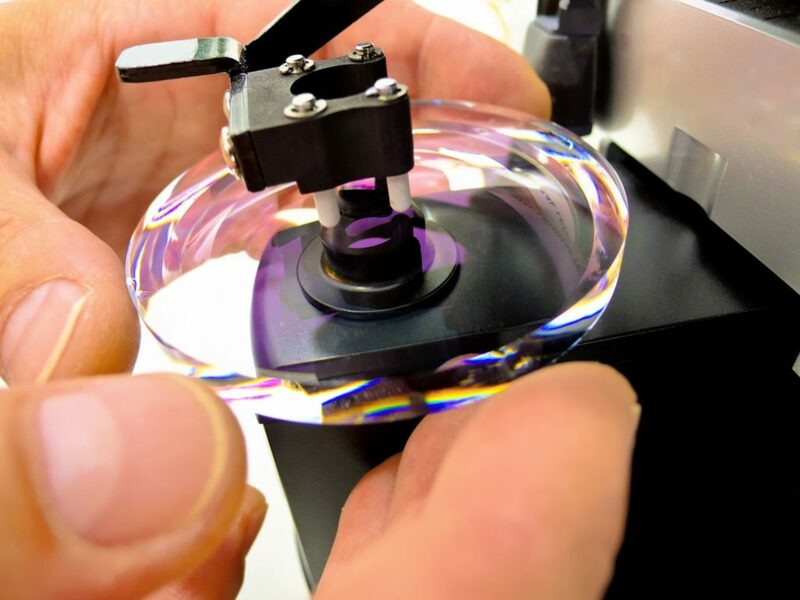 Much like options available for a new car, new eyeglass lenses are also available with many nice options to fit your specific needs and desires. As such, we’ve tried to provide a discussion of each of these features, helping you decide which of these might work best for you.